Have a friend who loves touting that they know the bees who made the honey in their morning tea, or a family member who only eats things that were grown less than 10 miles from their house? Don&apos;t stress out about giving them a great gift this year. Howard County is home to some incredible artisans and local producers. 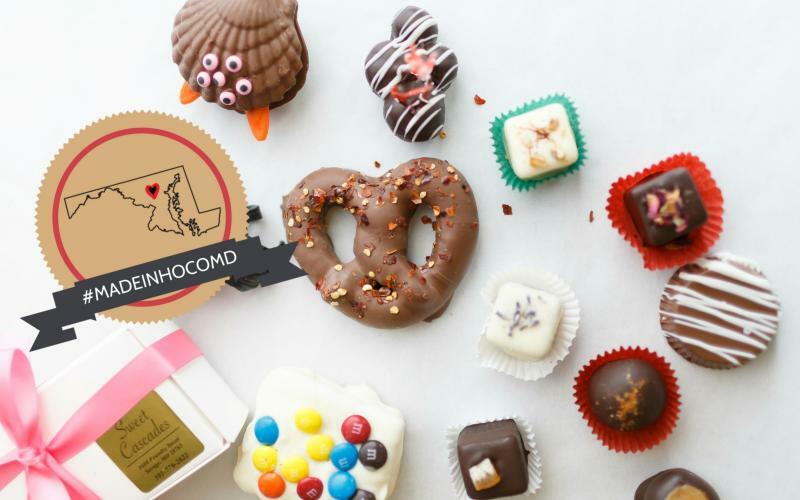 Sweet Cascades has been serving chocolate creations since 2005. If you&apos;ve never had one of their Old Bay Chocolate Crabs before, you&apos;re missing out! No time to bake cookies? Renata&apos;s Tasty Bites specializes in traditional European cookies, pasties and cakes. Looking for something for the food obsessed? 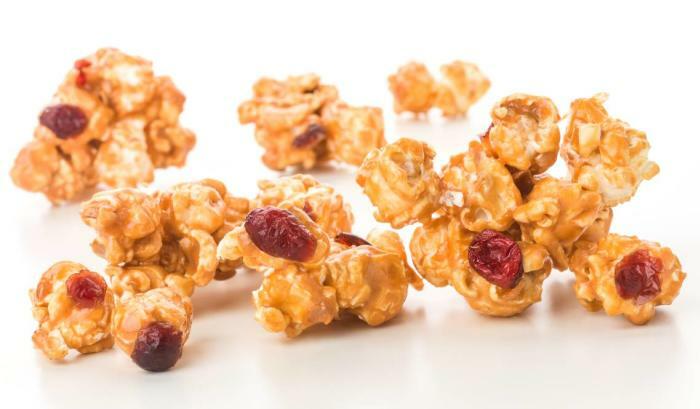 CrunchDaddy Popcorn is a gourmet treat that comes in a variety of flavors. If you&apos;re looking for something seasonal, why not try the Gingerbread Cookie Crunch or Butter Rum & Cranberry Crunch varieties. If tastes run more towards savory, there&apos;s Rustiq Sourdough. 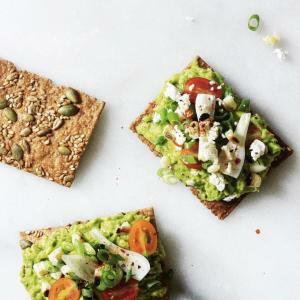 Their crackers made from ancient grains, spelt and sourdough are the perfect addition to any snack tray. Find them at the Old Ellicott City Holiday Market on Saturdays from 10am-3pm starting the 1st week of December. Wine makes an excellent host/hostess gift, but why not mix it up a bit and give them some craft beer or spirits?! Whether you need a 6 pack of cans or a growler, Manor Hill Brewing, Ellicott Mills Brewing Company, Jailbreak Brewing Company, Black Flag Brewing Company and the soon-to-be-opened Lost Art Distilling Company are here to help. Looking for something a little cozier? Breezy Hill Alpaca Farm has a shop filled with all sorts of items made with real alpaca fleece. We hear great things about the slippers. 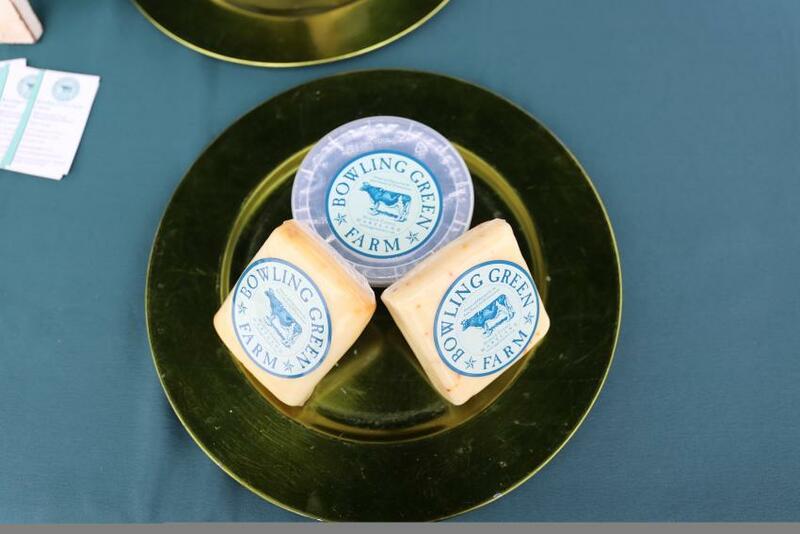 Bowling Green Farm makes their hard cheeses, cheddar based soft spreads, and butter from the milk of Howard County Holsteins. 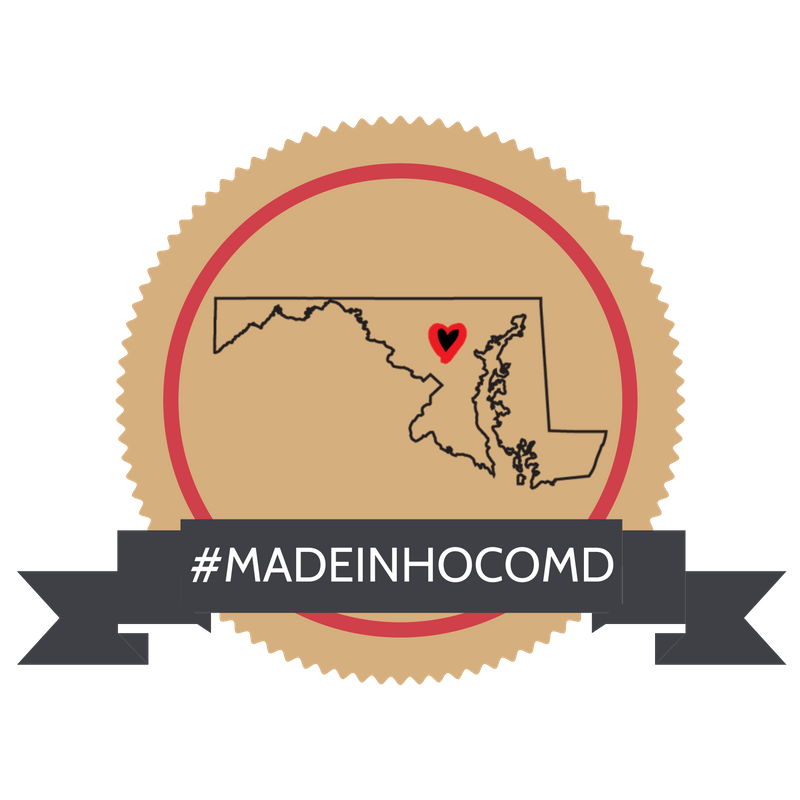 Do you know of a product that&apos;s #MadeInHoCoMD that&apos;s not on this list. Let us know! Send the business/product name, a description and a high resolution photo to sarah@howardcountytourism.com. 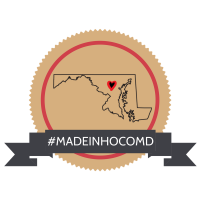 Feel free to use the #MadeInHoCoMD badge for your locally produced products! Email to let us know where you&apos;ve posted it so we can share. 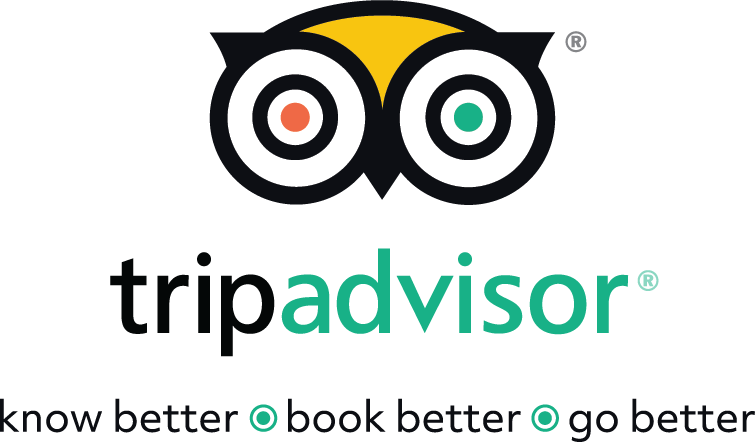 Please try to credit and link back to Howard County Tourism & Promotion when possible. Download the badge here.